Why the submitted forms are not receiving to the appropiate mail ids? 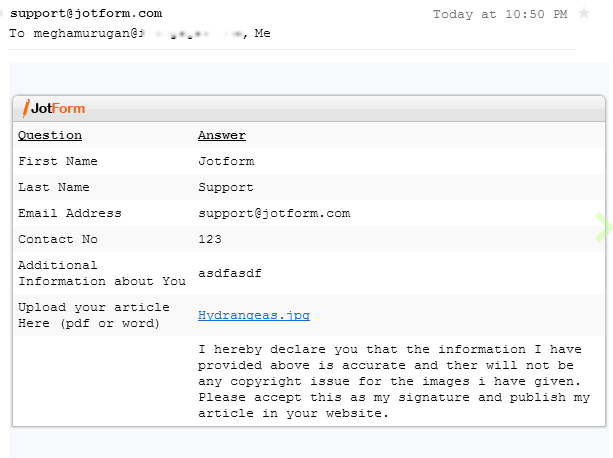 I tested your form and added my email (yahoo mail) and I was able to receive an email and registers in our mail logs. It could be a problem with your domain so what I suggest you to do is to try to set up a mandrill account and use that to forward emails to your domain.